To open the show for the season at South African Fashion Week in Sandton City, MmusoMaxwell showcased an SS19 collection that was inspired by the Maasai women and Tony Gum, a Cape Town visual artist. 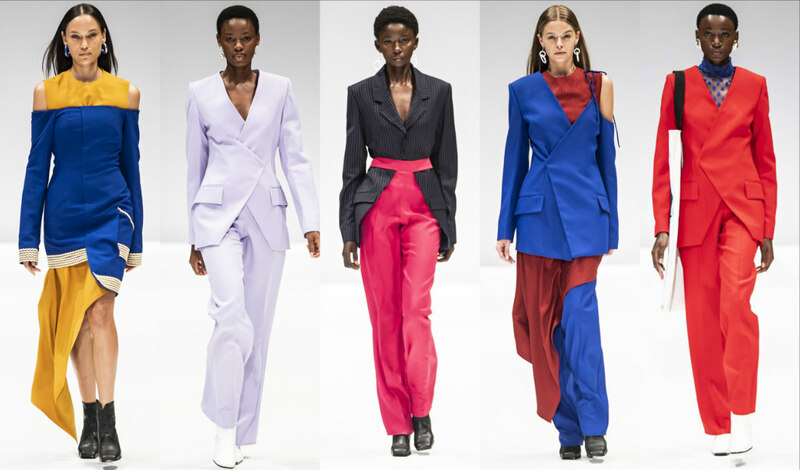 The brand which was worn by Beyoncé Knowles Carter during her trip to South Africa at the Global Citizen Festival: Mandela 100 delivered yet another colourful collection on the SAFW runway. Made for the woman who’s everything but predictable, the MmusoMaxwell SS19 collection featured structured designs that pushed the boundary between contemporary and avant-garde. Cold shoulders, asymmetric cuts and unusual hemlines were also the common features of this unique collection.